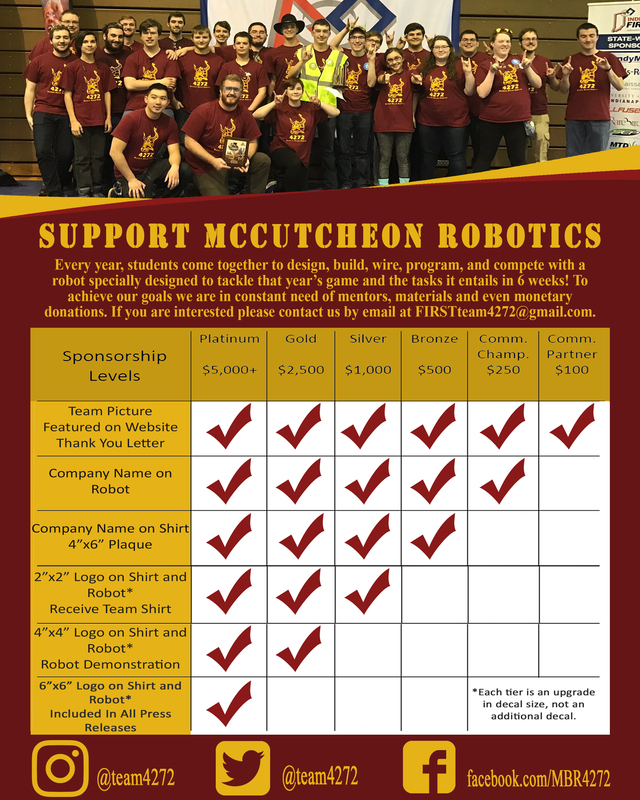 We are Team 4272 Maverick Boiler Robotics located in Lafayette, Indiana. Our rookie year was 2012 and have been competing ever since. The team colors are Maroon and Gold. Bonnie and Clyde are our mascots. We are a smaller team with about 20-25 members each year. We are hoping to expand our team and interest more students to join.